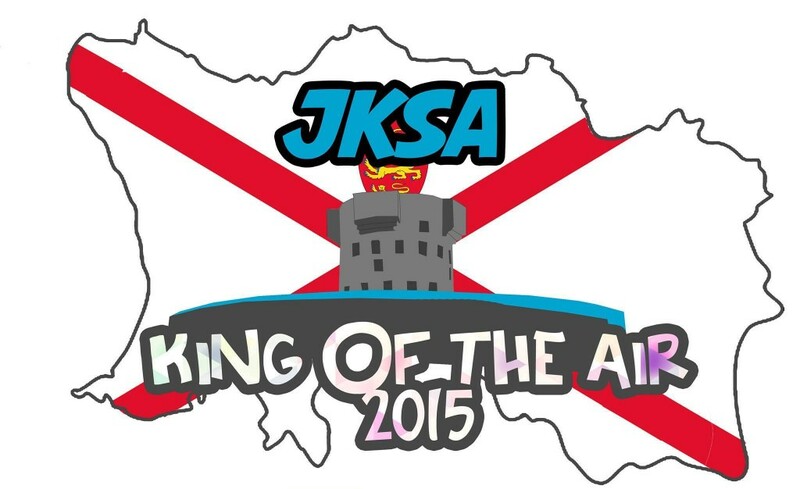 Welcome to this years first Jersey/Guernseys first Kite Surfing Competition, the JKSA – King of the air 2015. – We will have a competition window of the 19th October 2015 – 20th November 2015 in which we will hope for those strong Autumn breezes, along with warmish waters, giving us the ideal opportunity to go big. – Simple, go ride, log your session and we are going to setup a facebook/whatsap/Woo group(s) / simply upload a screen shot of your session to the groups – All sessions will be logged with the event’s team, and calculated on the last day of the window. Get your Woo Devices here! 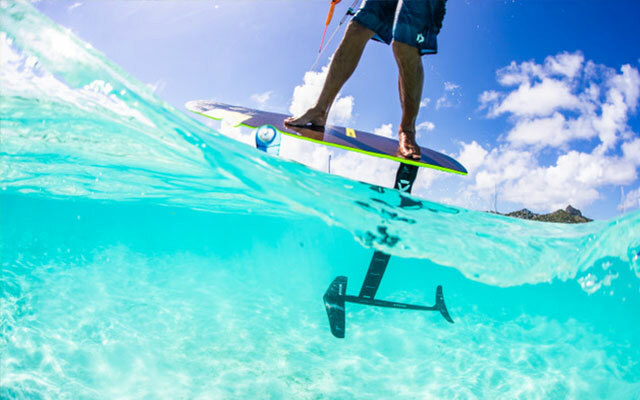 – There is going to be prizes for the 2 different divisions – Height and Hangtime – 1/2/3 place prizes donated by North Kites + Windmadness. A simple, fair and achievable concept we think, and we will be getting the GSY chaps involved too to see what kind of a competition we can create. All we need to know is if you want to enter? 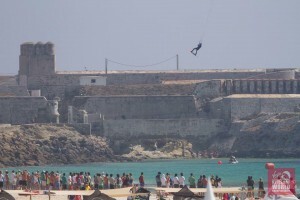 Entry fee is fee, but charitable donations to the RNLI will be appreciated, as these guys are always looking out for us. Entry forms will be emailed to you, simply Email us or click on the link below. Closing date is 18th October 2015 @ 17:00.